TAMPA, FL (February 9, 2018) – Jonathan Davenport passed Josh Richards on lap 47 and then held him off for the win on Friday night at East Bay Raceway Park during the 42nd Annual Wrisco Industries Winternationals – presented by E3 Spark Plugs. Gregg Satterlee came home in third, followed by Billy Moyer Jr., and Mason Zeigler. 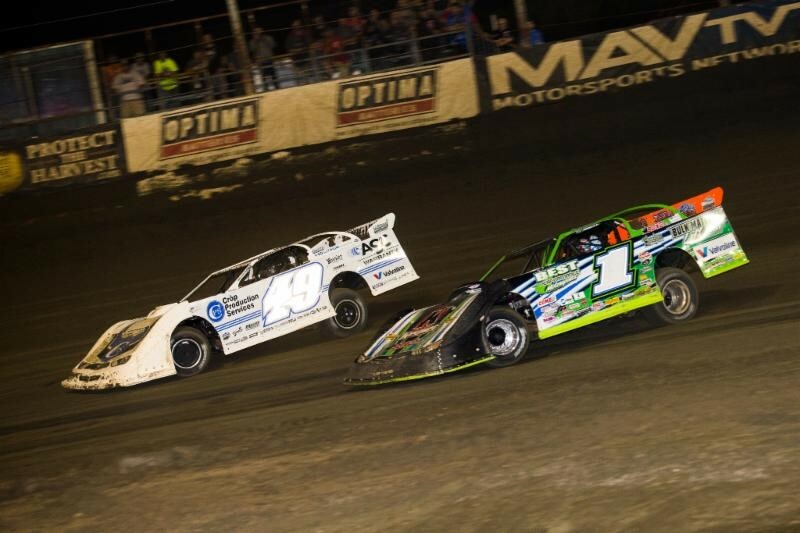 Davenport picked up his 29th career Lucas Oil Late Model Dirt Series win and his fourth ever at “The Clay by the Bay.” Davenport started sixth in the field, and never ran outside the top three during the 50-lap main event. Richards stayed glued to the bottom of the track for most of the latter half of the race as Davenport swept to the outside of the 1/3-mile oval. Davenport dove down low for a few laps but eventually came back to the top soon enough so that he was able to get around Richards. Davenport pilots the Double L Motorsports, Longhorn Chassis powered by a Durham Racing Engine and is sponsored by: Crop Production Services, Spartan Mowers, Valvoline, ASC Warranty, Penske Racing Shocks, and Mega Plumbing of the Carolinas. 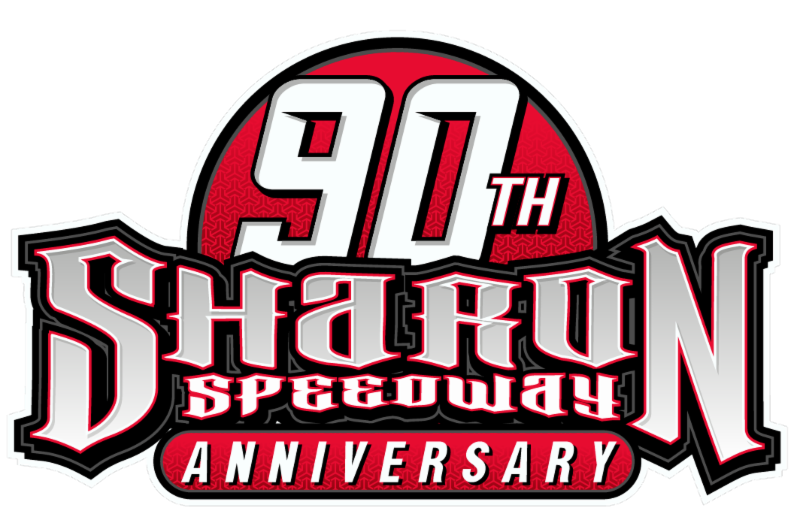 Completing the top ten were Brandon Sheppard, Jimmy Owens, Brandon Overton, Don O’Neal, and Earl Pearson Jr.
PFC Brakes Pole Award: Billy Moyer Jr.